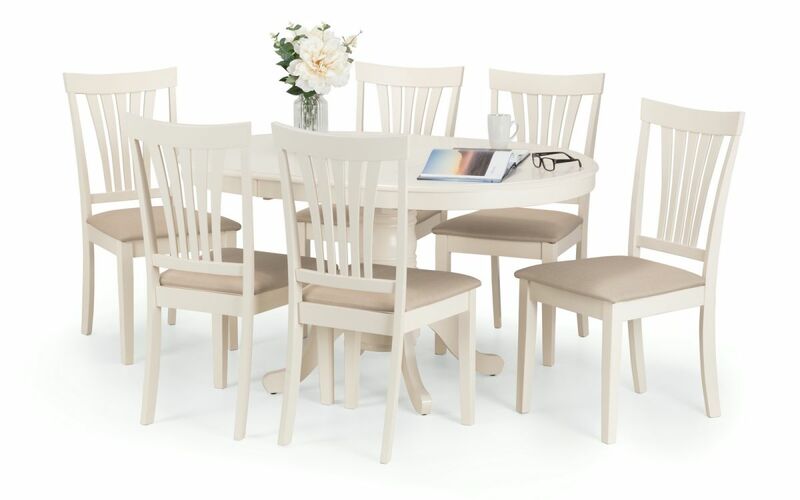 The Ford dining table from SC Furniture is the perfect solution for any modern dining room or kitchen diner. 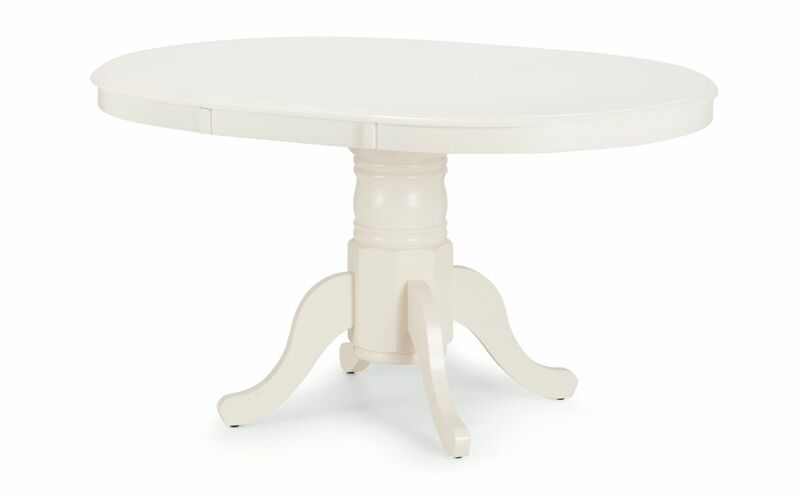 The Ford is a refined circular dining table with a stylish pedestal base. 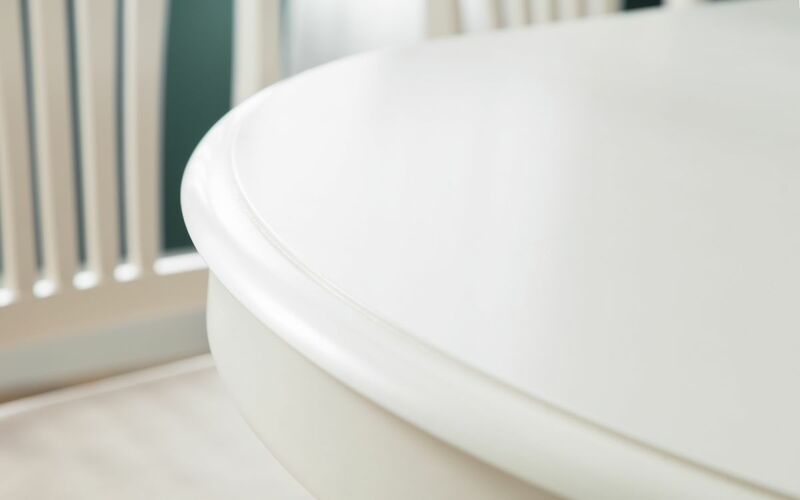 Finished in a subtle ivory lacquer, Ford offers extreme practicality, extending to an attractive oval table that easily seats six diners via an easy-to-use hidden butterfly mechanism. 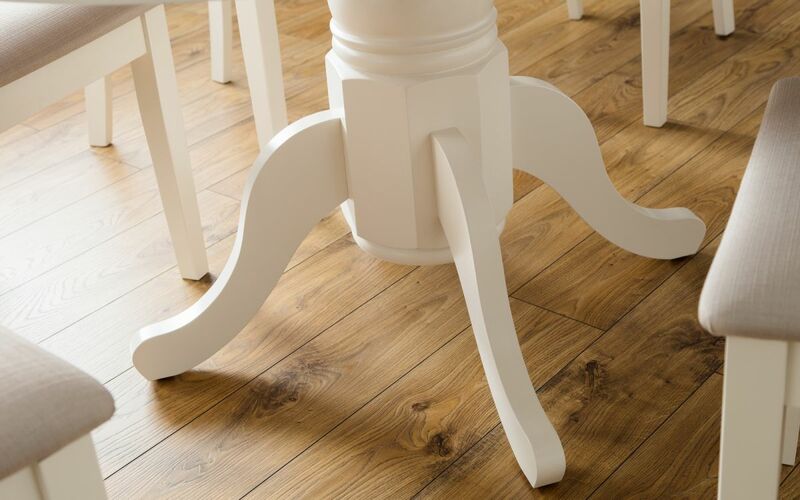 It is of a timeless design that sits comfortably within traditional and more contemporary interiors. 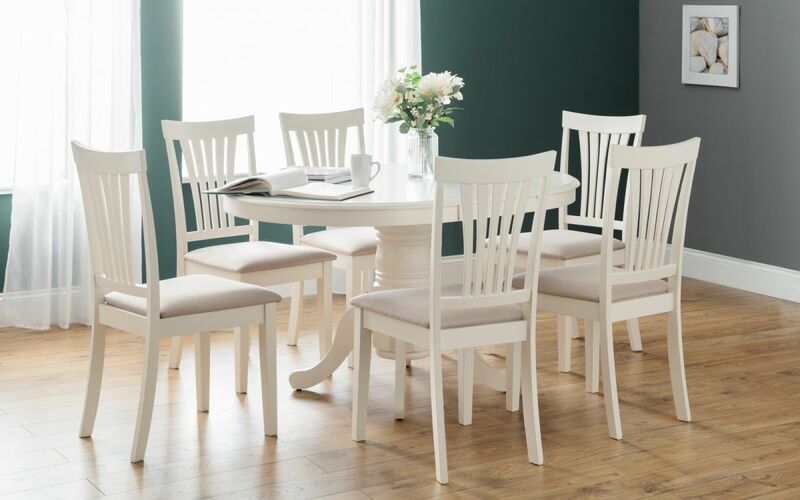 The Dining Chair is an elegant fan backed chair finished in matching ivory lacquer with a sumptuous taupe upholstered seat pad. 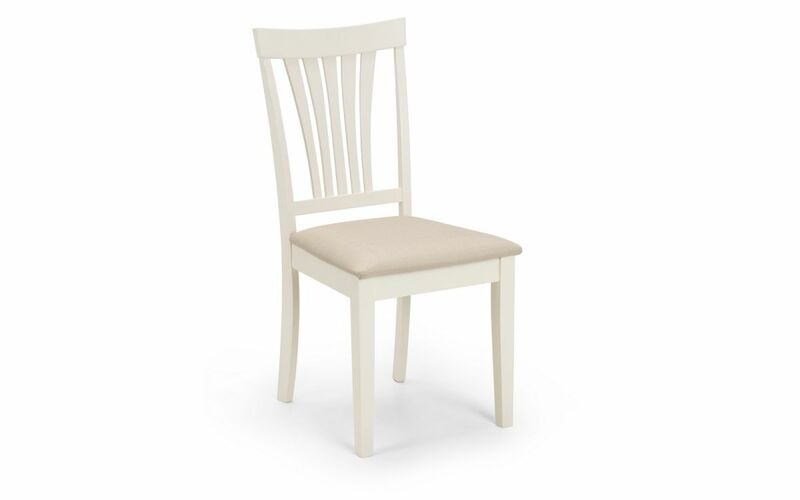 Ivory & taupe seat pads. Solid Malaysian Hardwood with MDF & Linen.